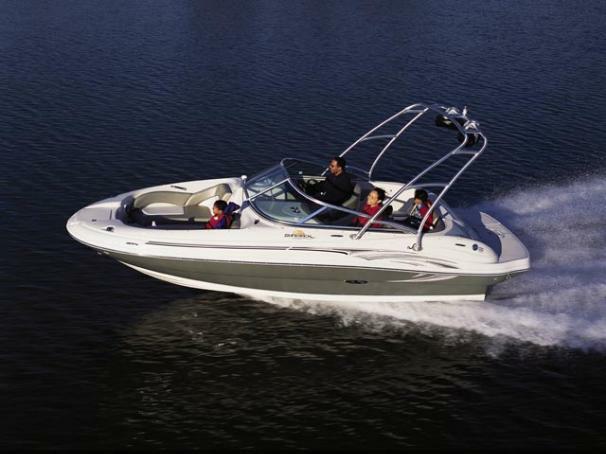 Boat Description Let the good times roll with this energetic Sea Ray 200 Sundeck. It`s loaded with extras including a forward-facing seat that converts to a lounger, integral/extended swim platform and a standard bimini top with stainless-steel hardware. Available in a wide range of brilliant colors, the 200 Sundeck is nothing less than spectacular.